Si estás en Los Ángeles y eres fanático del boxeo, es muy probable que conozcas el nombre: Brian Ceballo. Y para los fanáticos del boxeo en los estados unidos en cualquier parte del mundo, les invito que conozcan al boxeador profesional que proviene de Brooklyn, Nueva York, y es de origen dominicano y puerto riqueño. Escucha este episodio de On Verite donde yo, Giovanna Aguilar, entrevisto al pro boxeador y recién graduado de la universidad, cuyo promotor es Tom Loeffler, fundador de 360 Promotions. Brian nos habla por qué el 15 de septiembre de 2018 es un día especial para él. Editor del episodio Claudio Fayngolz. 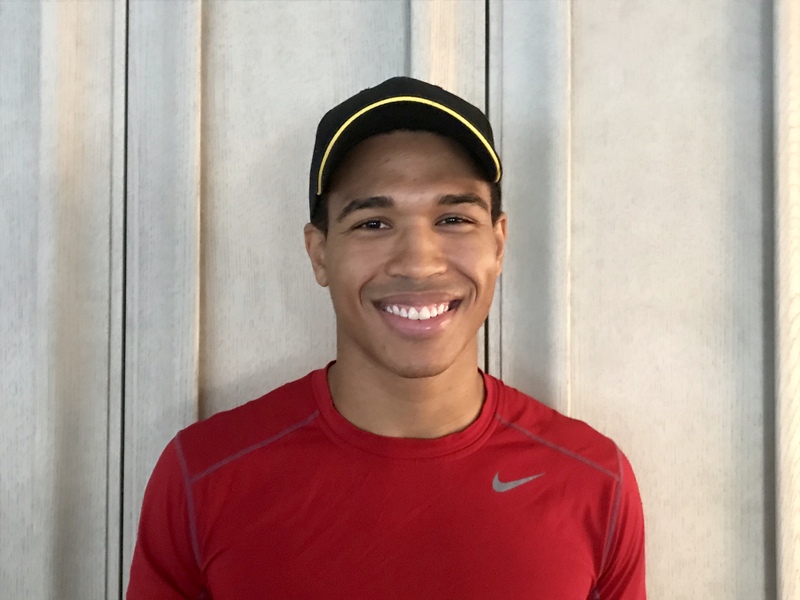 If you are in Los Angeles and are a boxing fan, chances are you know the name - Brian Ceballo. 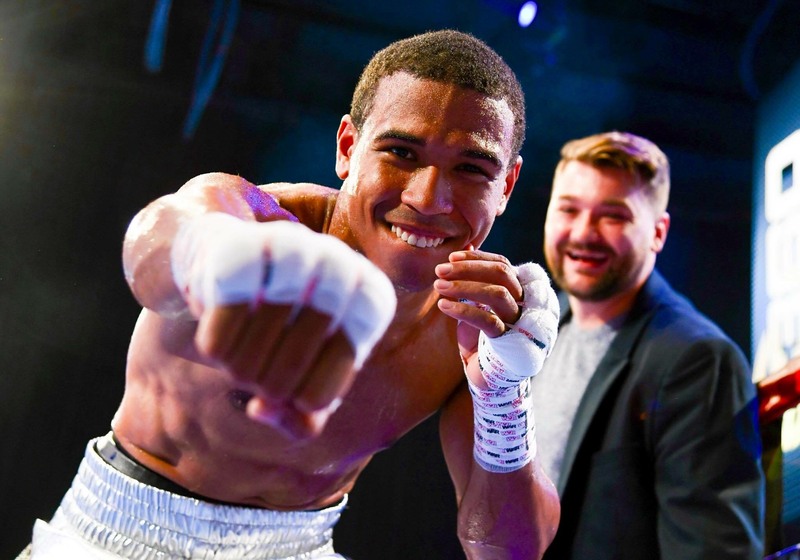 For boxing fans around the country, or anywhere in the world, meet the rising professional boxer who hails from Brooklyn, NYC and who has Dominican Republican and Puerto Rican roots. Tune in to this episode of On Verite where I, Giovanna Agular, interview a warm-hearted recent college grad, whose promoter is Tom Loeffler the founder of 360 Promotions, wants to share why September 15, 2018, is a special day for him. I'd like to thank Claudio Fayngolz who edited and sound mixed this episode. Check out Claudio's multimedia work here. 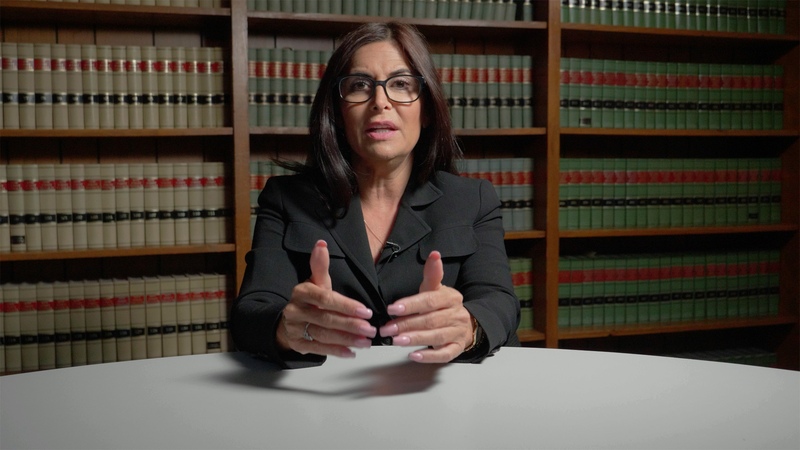 On January 24, 2018, Judge Rosemarie Aquilina sentenced Larry Nassar, the former USA Gymnastics and Michigan State University doctor. That same week Giovanna Aguilar conducted this interview with Top NJ and NY Personal Injury Attorney Rosemarie Arnold. She has been a powerful advocate of victims, working on numerous civil cases related to sexual harassment and assault. Rosemarie Arnold has been on the SuperLawyers List in NJ and NY for over a decade. This interview is part of the transmedia initiative, in development, "We Too" by artists and storytellers on healing and empowerment after sexual trauma. Multimedia content will be released beginning Summer 2018. More information to follow.